If you needed to save up $800 in just a few weeks, could you do it? This printable money saving challenge might be just the boost you need. You’ll have varying dollar amounts to set aside each week, and at the end of the twelve weeks you’ll have reached a total of $800 in your savings. Another tool I recommend for getting your finances in order is my printable Budget Binder Toolkit. Writing out where your money is going each month is a HUGE step to financial freedom. We started our debt free journey by creating a simple “paper and pencil” budget, and there are no regrets. It launched us into FINALLY being debt free! You can read some details of our personal story here. 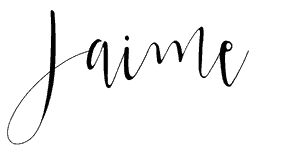 Having a printable to use means it’s VISUAL! Having something visual to refer to helps you achieve your goal. It’s EASY to get started. Simply print it out and hang it up, then check that week’s box once you’ve made your savings deposit. It’s FUN. Some of us need a challenge to stay focused. Plus, if you invite a friend to join you, you might enjoy competing with one another! Celebrate together when you both hit your goal. Where Will You Put the Money Each Week? You have a few options to consider here; you can stuff the money into a mason jar on your counter, hide it in a mattress, or whatever else you decide. I don’t recommend keeping it in your regular checking account, though, since it’s just too easy to accidentally spend it. A good way to set it aside until the end of the money saving challenge is to transfer it from your checking account to an online savings account each week, such as one of the high interest savings accounts at CIT Bank. There are so many perks to having your savings account with them! (You can check out their savings accounts here.) Hopefully their perks will motivate you to save even more! Here’s the Money Saving Challenge Printable! 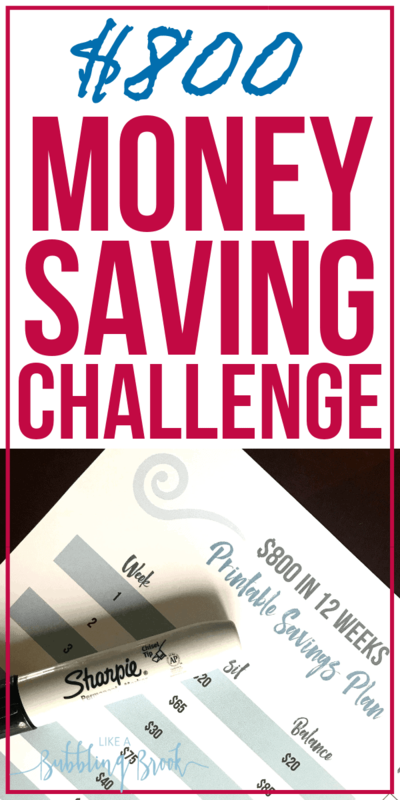 Now, without further ado, you can instantly download the printable $800 Money Saving Challenge here. It’s totally free!